New Delhi: The Reserve Bank of India (RBI) will issue guidelines within two months for fintech companies to test their new products on a small group of users before scaling up. 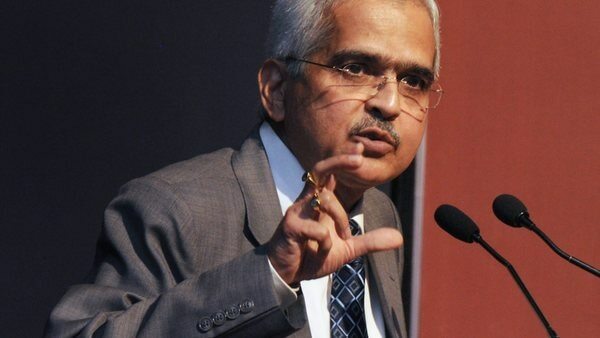 RBI governor Shaktikanta Das Monday said the “regulatory sandbox” will help fintech companies launch innovative products at a lower cost and in less time. The sandbox will enable fintech companies to conduct live or virtual testing of their new products and services. In order to protect customers and safeguard the interests of all stakeholders, and streamline their influence on the financial system, the governor stressed on the need for a regulatory and supervisory framework for fintech firms. He was speaking at the fintech conclave organized by the government’s policy think tank NITI Aayog in Delhi. The Indian fintech ecosystem is the third largest in the world, attracting nearly $6 billion in investments since 2014, the think tank said. Das said RBI has encouraged banks to explore the possibility of establishing new alliances with fintech firms, which would further drive the agenda of financial inclusion through innovation. A recent global survey said India ranked second in terms of fintech adoption, with an adoption rate of 52%, Das said, adding there are as many as 1,218 such companies in India which have created a large number of jobs. Digital payments gained prominence after the government’s massive currency culling exercise of scrapping ₹500 and ₹1,000 notes on 8 November 2016. According to Das, retail electronic payments are up nine-fold in the last five years, owing to an increased effort to develop payments infrastructure and technology platforms such as Immediate Payments Service (IMPS), Unified Payments Interface (UPI) and Bharat Interface for Money (BHIM), among others. The National Electronic Fund Transfer (NEFT), a system that electronically transfers funds, handled 195 crore transactions valued at around ₹172 trillion in 2017-18, growing by 4.9 times in terms of volume, and 5.9 times in terms of value over the previous five years, he added.